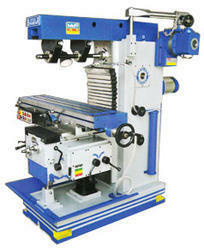 Pioneers in the industry, we offer universal horizontal milling machine and milling machine - small / adda type from India. Leveraging on our vast industry experience, we are offering a wide gamut of Universal Horizontal Milling Machine. Under the observation of diligent technocrats, offered machine is manufactured using quality approved components. The provided machine finds in various industries for pressing and milling purposes. 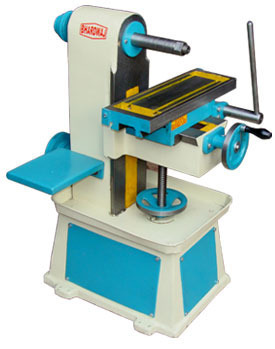 Available in various specifications, this machine can be purchased from us at marginal rates. Looking for “Milling Machine With Motorized Gear Box”?